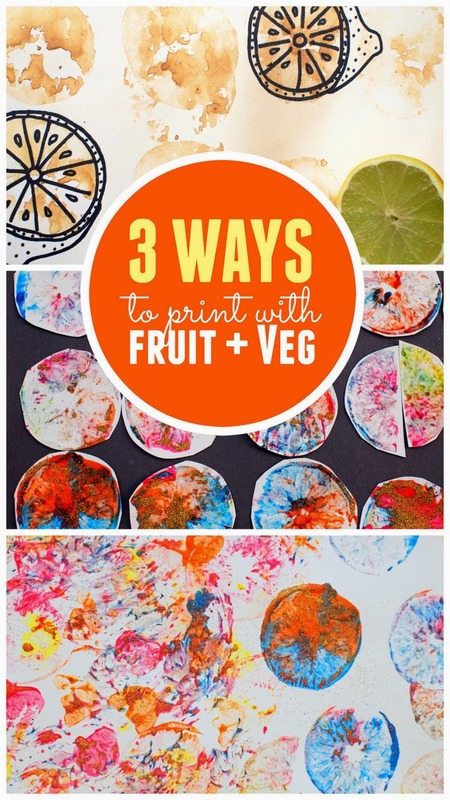 3 Ways to make Fruit and Vegetable Prints! 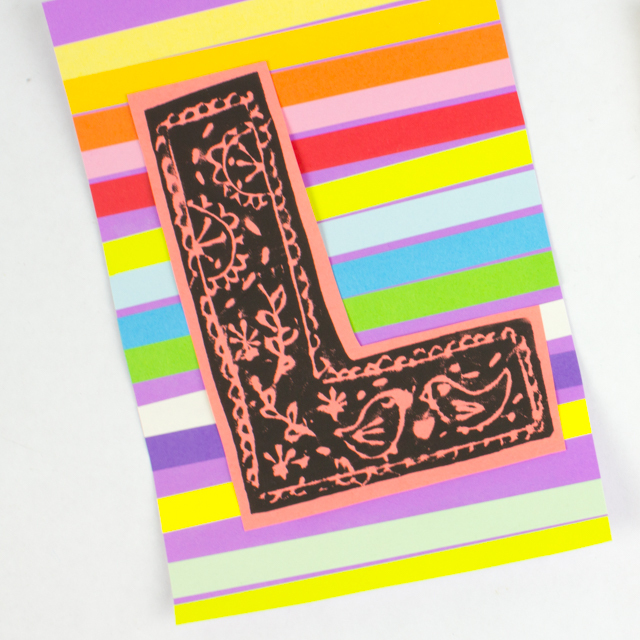 Today several other kid craft-loving bloggers and I are sharing cute and fun crafts involving fruit and vegetable prints. So scroll down to the bottom of the page for 10 MORE fun and crafty fruit and vegetable print ideas!